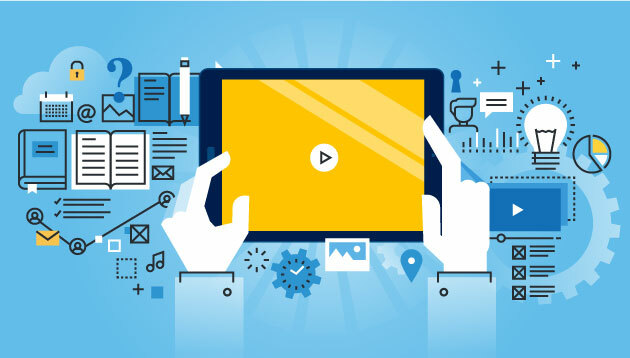 Today’s rapid technology disruption means the skills in demand are constantly changing from year to year. 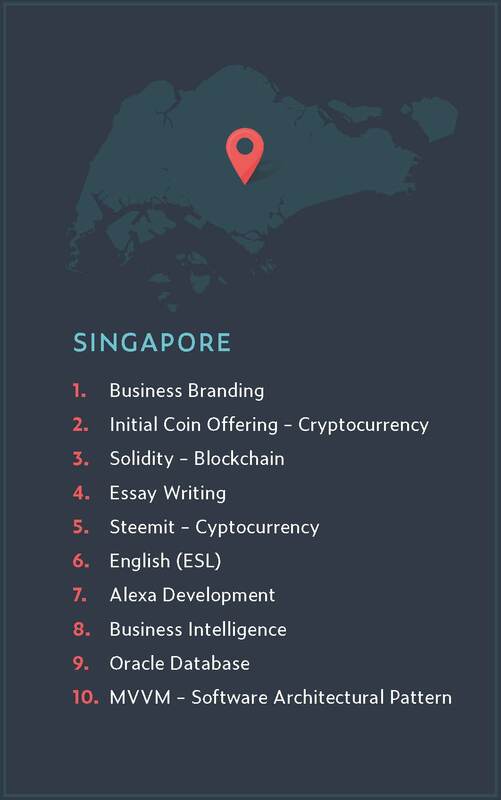 With that in mind, to help employees and companies keep up to speed, Udemy for Business has put together an infographic on the top 10 tech and soft skills for 2019. 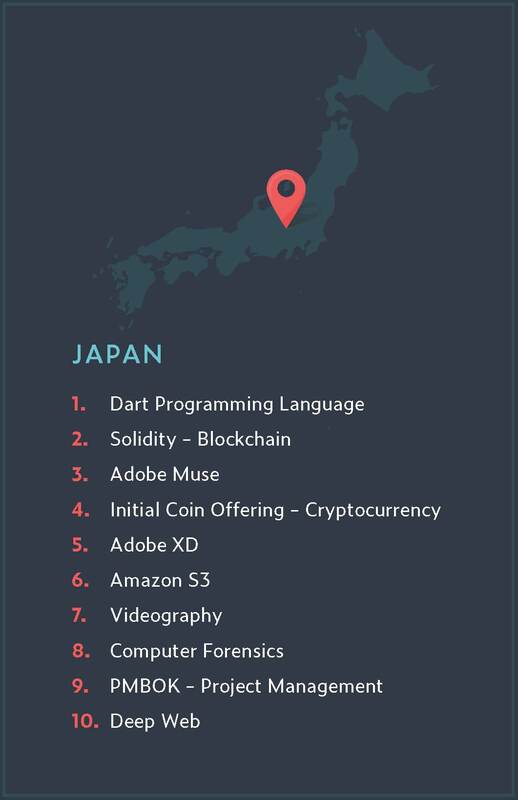 Based on an analysis of the fastest-growing skills people and businesses are learning worldwide on Udemy, here are the top 10 tech and soft skills trending this year. 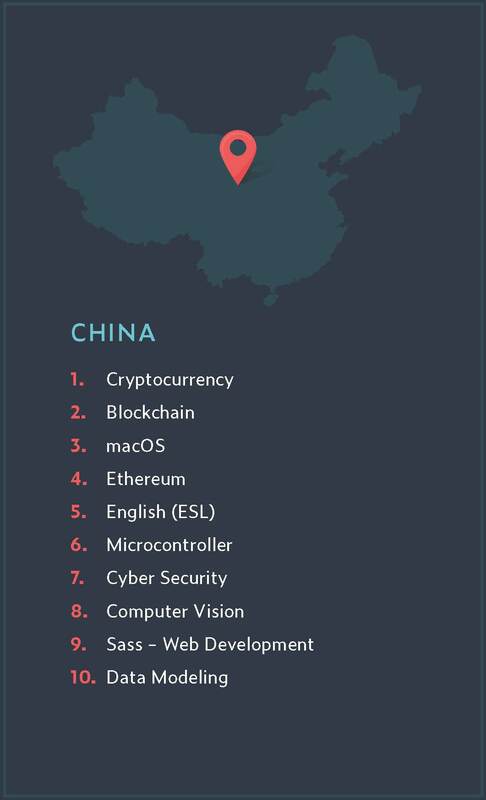 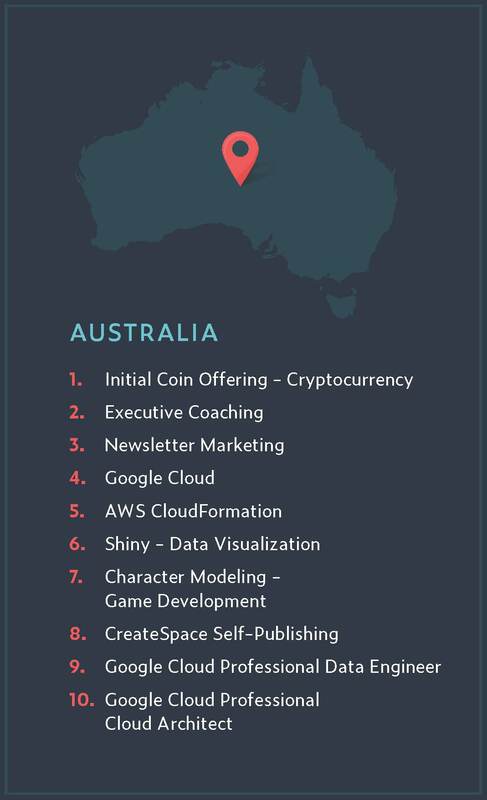 Apart from the top 10 tech and soft skills globally, the infographic also highlighted the 10 most in-demand skills in 14 countries. 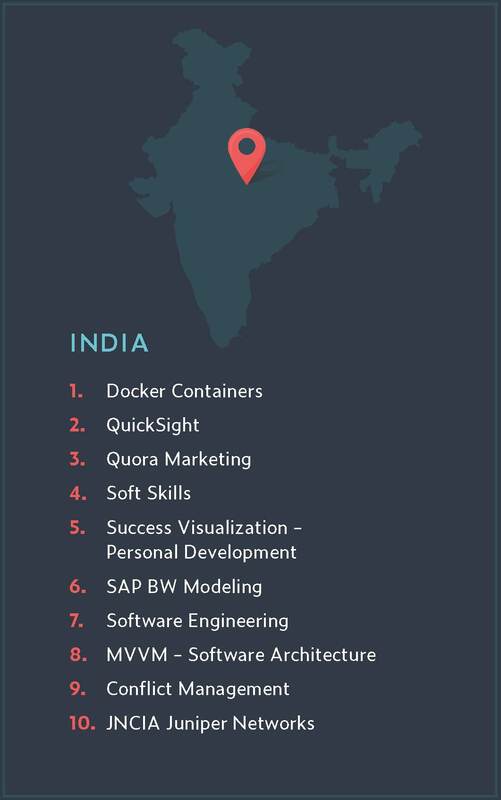 Here are the top skills in the five APAC countries mentioned – Australia, China, India, Japan, and Singapore.